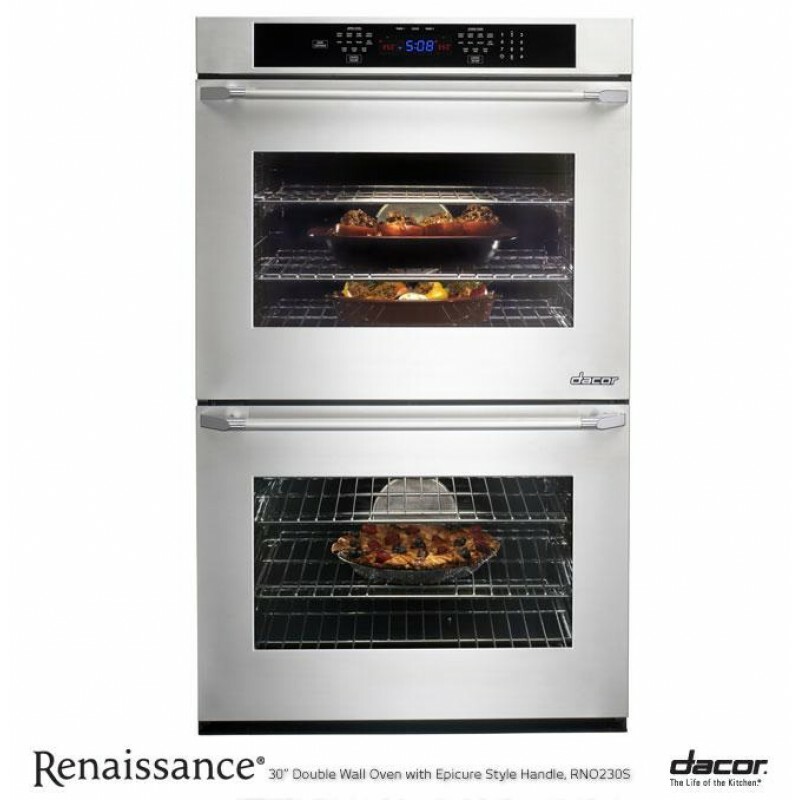 The Renaissance Double Wall Oven from Dacor includes all of the standard Dacor Oven signature features with a sleek ThinLine™ door design that elegantly blends in with your kitchen cabinetry to create a flush and seamless appearance. SoftShut™ hinges ensure a gentle touch and feel when opening or closing the oven door as the hinges pull the door closed for you. 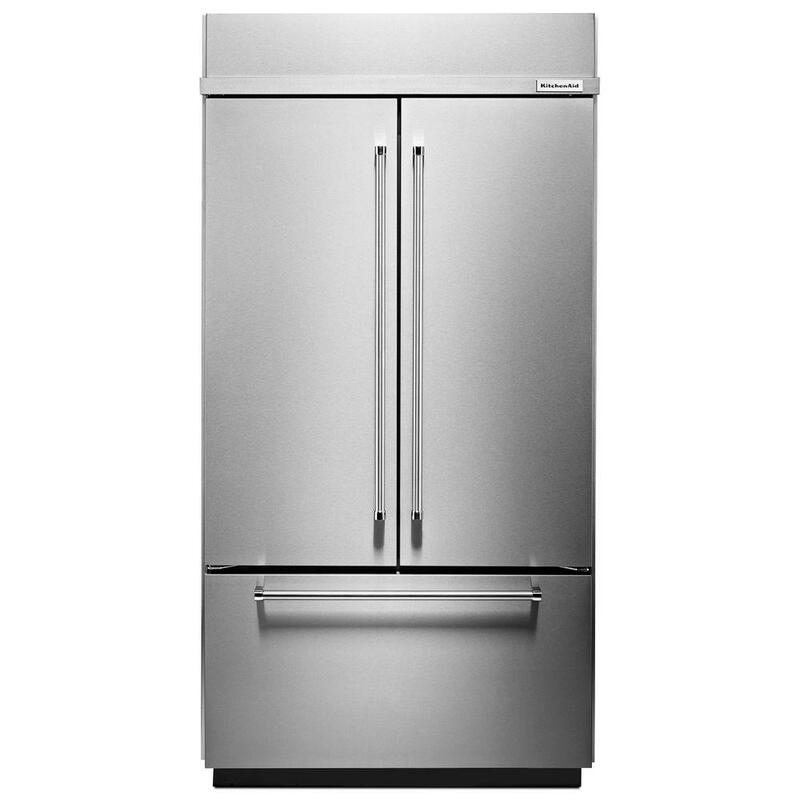 3/4" Door Creates cabinet-depth appearance. SoftShut™ hinges pull the door softly closed to prevent slamming. Control panel with Glass Touch controls and innovative control functions. 4.5 cubic feet oven cell capacity to accommodate large dishes and meals. Steam cleaning technology, cleans light build-up in 30 minutes without the use of high heat or harsh chemicals. Reduces cooking time, provides superior heat distribution, and eliminates flavor transfer. 7 Rack Positions in each oven for multi-rack cooking. GlideRacks fully extend out of the oven using a smooth gliding ball bearing system for moving heavier dishes in and out of the oven easily. GlideRacks and Chrome racks are equipped with a convenient handle in front for a secure grasp. Dehydrate and Proof Settings for more advanced culinary enthusiasts. Automatic Hold Switches oven into a keep warm mode when desired cook time is complete so you won't overcook your food. 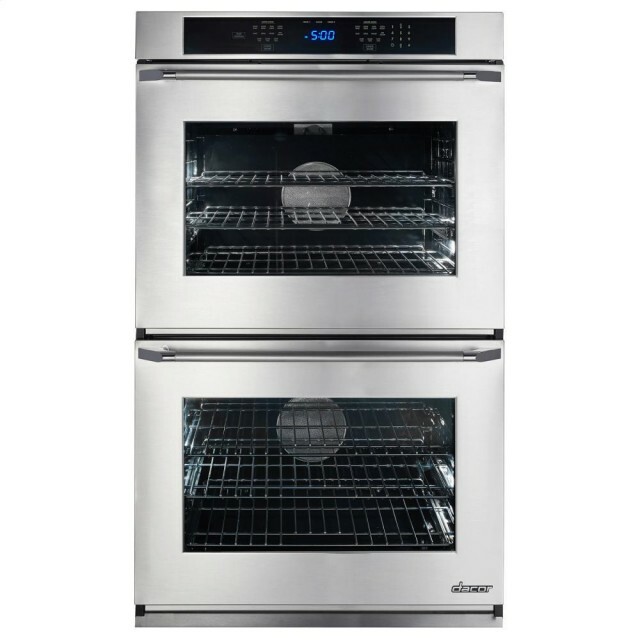 Reverse Air Flow Cooling System Keeps oven door temperature comfortable to touch. Digital Temperature Probe Connects to controls and switches oven into Automatic Hold when desired internal food temperature is reached. Halogen Lighting Provides improved visibility of what's cooking in each oven. Self-Cleaning Mode In each oven cell.